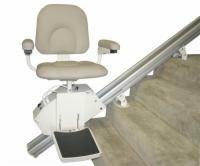 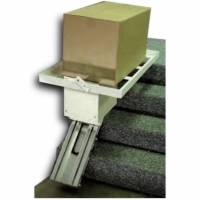 All of the stair lifts you see on this page feature weight capacities of no less than 350 pounds. 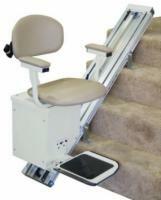 Our toughest stairlift, the AmeriGlide HD, is rated to lift 500 pounds of weight. 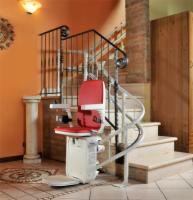 If you require a high capacity lift for your home or business, look no further - we have the absolute lowest prices no matter where you shop, both online and in stores. 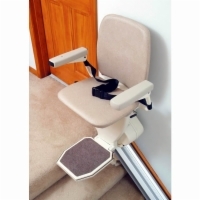 Choose a pre-owned or reconditioned stairway lift and save even more money - plus, our reconditioned Summit chair lifts carry the same warranty coverage as a new model!